Logan and I were pretty disappointed that the surgeons didn’t take any pictures or videos of our surgery. I guess they had more important things to concentrate on. 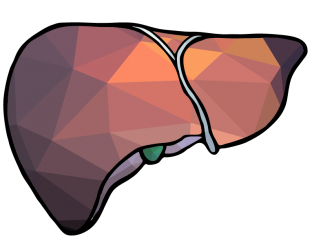 I recently found The Toronto Video Atlas of Liver, Pancreas, and Transplant Surgery. This site has videos detailing the procedure done on a live donor, like Logan had, and a recipient, like I had. The links provided below are to the entrance website: a 3-D model which leads to the video and CT scans of the patient’s midsection. I’ll forewarn you that the videos are the real deal – don’t be fooled by the fancy 3-D models at the beginning and think it’ll be a cartoon.